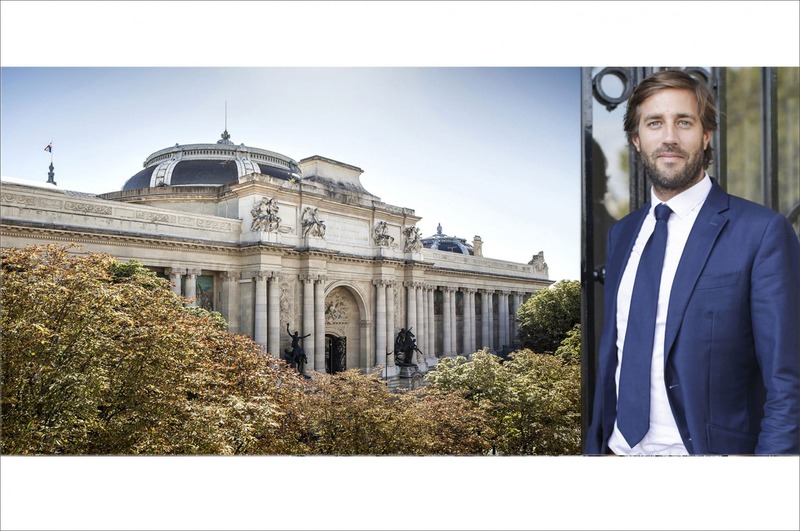 Rive Droite, it is with pleasure that Xavier will accompany you with his eye of esthete in the discovery of this beautiful property facing the gardens of the Grand Palais. In a beautiful old building opposite the Grand Palais, a 200sqm (2152.8 square feet) corner apartment, on the third floor with lift, very spacious and full of light. It comprises an entrance gallery, a corner living room, a dining room, two bedrooms, two bathrooms, a dressing room and a large office / or third bedroom. All the windows open onto a long balcony. Lovely high ceilings, original decorative features. Superb pied-à-terre on the Ile Saint-Louis.